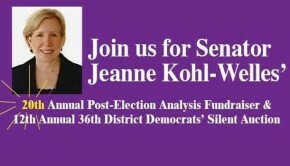 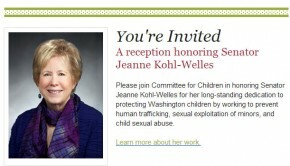 Sen. Kohl-Welles 20th Post Election Analysis and 36th Silent Auction! 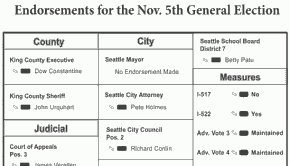 Use Your Smartphone to Canvass! 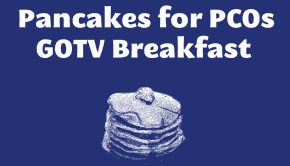 Pancakes for PCOs on 10/19!